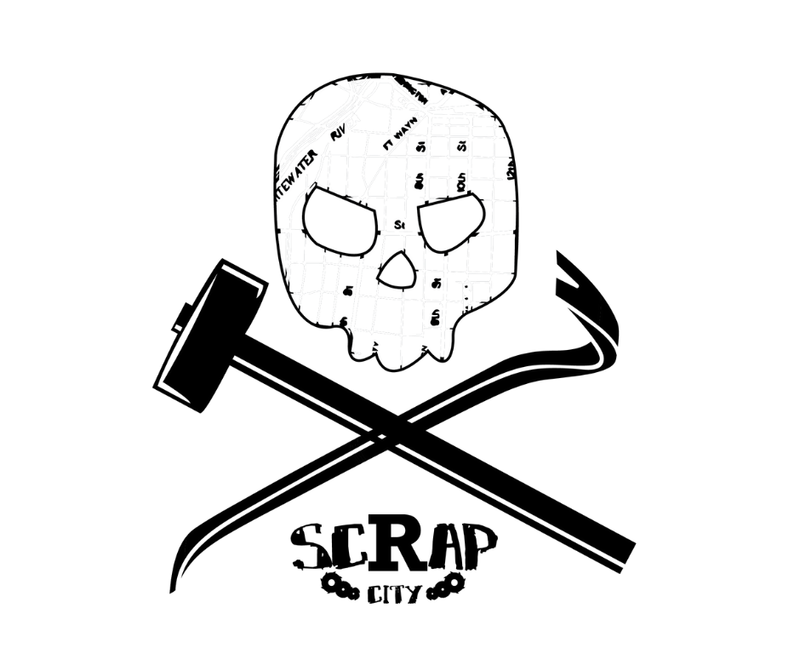 Scrap City is where you’ll find all the weird, strange, and most importantly, amazing work that unconventional folk are doing in these twelve states of seemingly nothing. Scrap City is for the hooligans that don’t quite fit the conventional idea of what is Midwestern. A place for those that grew up in broken homes, have rusted dreams, and battered hope but take life head on, punch it in the teeth, and are making something out of it in their own way. Dude with Ideas. Moronic Ideas. Ideas Nonetheless. The Blonde. Fueled by Anxiety. Hell Yeah, I’m a Good Designer. Caffeine Dependent Life-Form. Avid Tolkien Fan. Please Don’t Raise Your Voice, I Will Cry. Thirty-Nine Stray Cats in a Jean Jacket. Could Do Better. Could. Photos, Videos, One Half of a Bachelors.